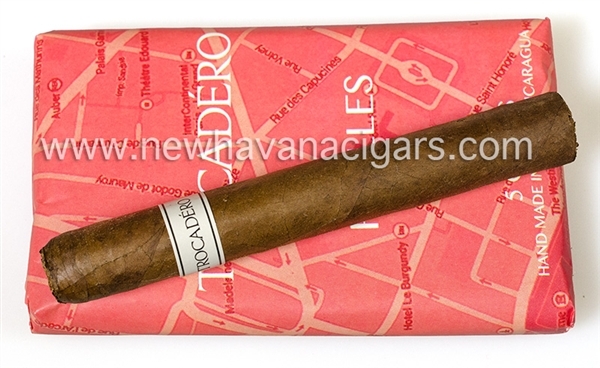 Same Trocadero blend and wrapper in a smaller vitola. Packaged in paper 5 packs. A perfect quick smoke that can travel with you always. New for 2015.